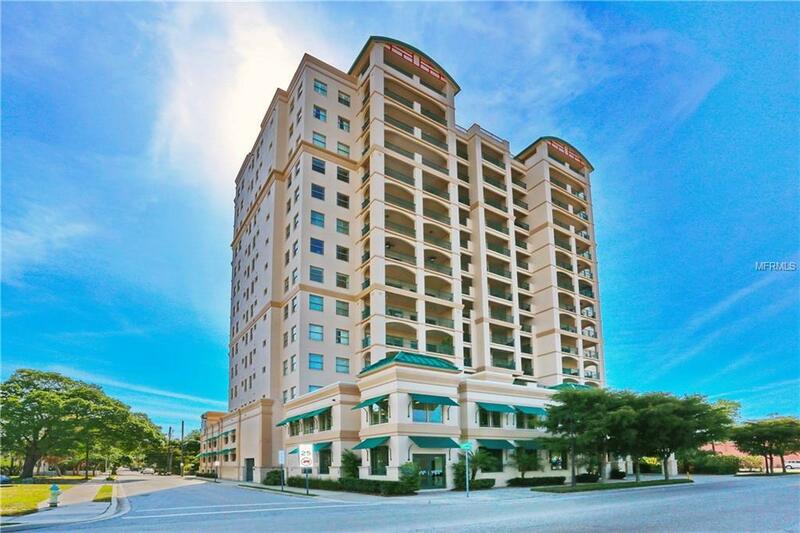 Spacious condo located in the heart of downtown Sarasota just became available. Walk right off the elevator into a private entrance for this 3-bedroom, 3-bathroom plus an office and laundry room unit, overlooking downtown Sarasota from every window. 3,000 sqft of hardwood floors and stone throughout, this unique unit comes with exquisite finishes, built-ins and fixtures, setting it apart from all the rest. Step outside on the private lanai, and experience your very own greenery, with its very own built in irrigation system. The luxurious Kanaya building has incredible amenities that include a 24-hour gym, kitchen, media/social room, a 59 foot lap pool, grilling area, and fire pit, just to mention a few. Two underground gated parking spaces are guaranteed with the unit as well as its own private storage space. Dont miss out on rarely available opportunity! Additional Lease Restrictions Lease Needs To Be Approved By The Board With A Minimum Of 3 Month Term 2 Times A Year Only.